Damian has been a part of the Morton team since the beginning of 2012 and has proven himself a most valuable member of our Sales department. 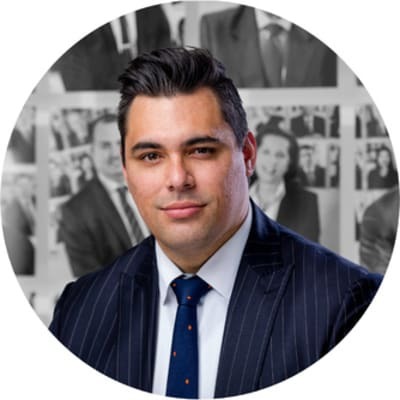 Heading up the sales department in our Green Square office, Damian strives to provide the best outcome for both vendors and buyers with his friendly approach and desire to succeed. With extensive knowledge of the Zetland and Little Bay area’s coupled with a Business and Commerce Degree Majoring in Property – Damian is a force to be reckoned with. Damian Kennedy doesn’t currently have any sold properties on Homely.